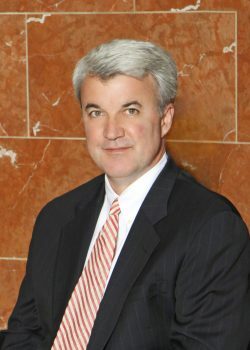 Warren has extensive experience in claims of construction defect, product liability, and insurance coverage, and has litigated in state and federal courts throughout the United States. Mr. Lutz is a Director in the Insurance Coverage Practice Group. He has extensive experience in claims of construction defect, product liability, and insurance coverage, and has litigated in state and federal courts throughout the United States and before the American Arbitration Association. He has successfully represented manufacturers, insurers, developers, hospitals, universities, property managers, and individuals.